She also had the opportunity to perform with international artists such Psy as well as Dev at the Much Music Video Awards, and was alongside Macklemore & Ryan Lewis in their VMA televised commercial. 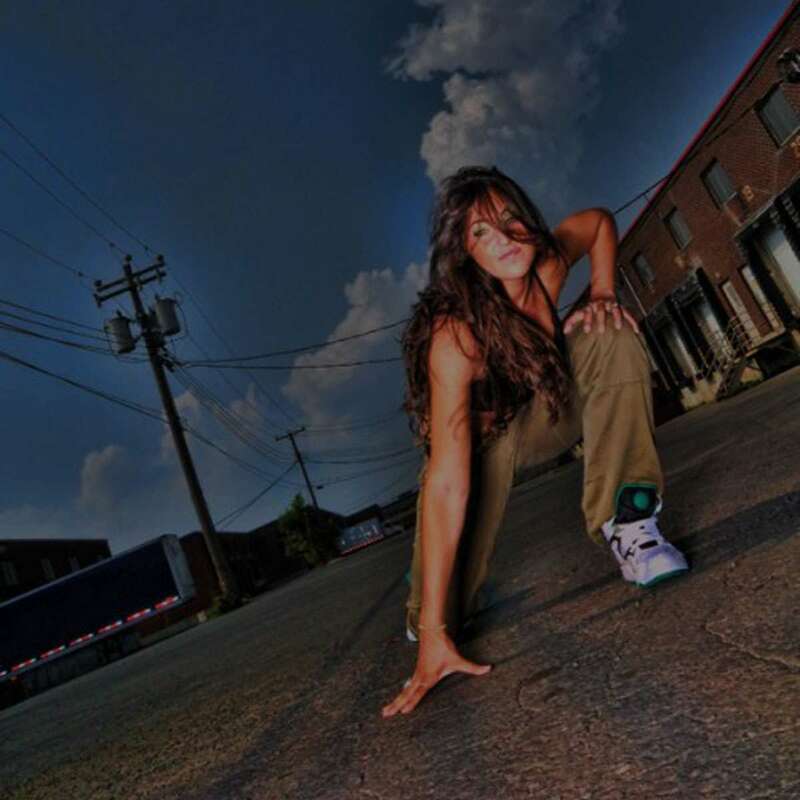 Randi has had the opportunity to perform internationally as well, performing in many stage shows and she competed on America's Best Dance Crew season 7 on MTV with her crew Irratik. Randi has also taught many classes and workshops throughout Montreal, and was the coach for The Brat Pack who were silver medalists at the Canadian Hip Hop Championships as well as semi-finalists on the first ever season of Canada's Got Talent. 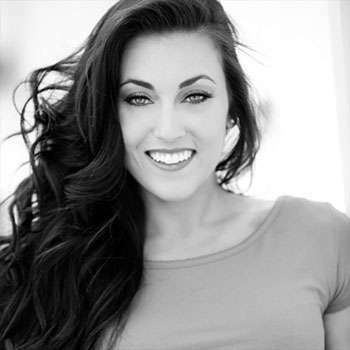 Randi has a passion for teaching just as much as for performing, and she hopes to continue to share her love of dance with others.